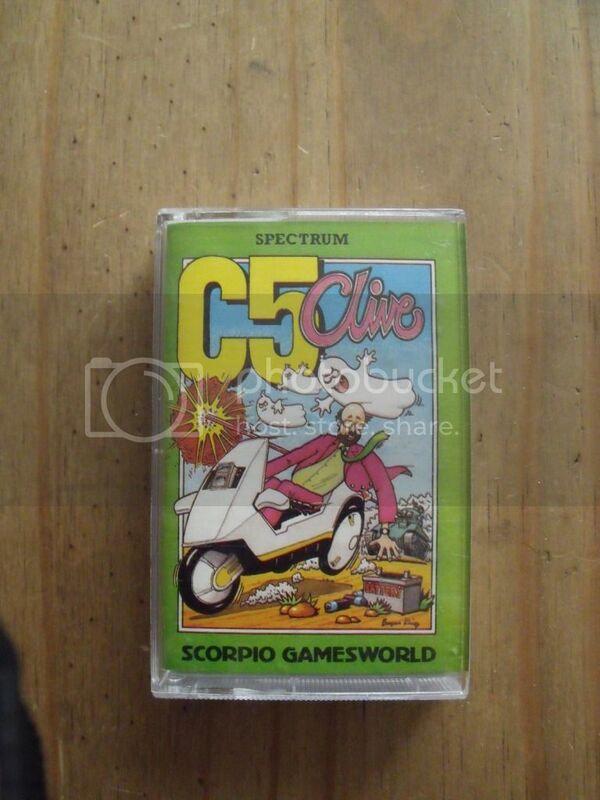 I have yet to fire up the old Speccy to see what its like! Wow i didn't realise that people were asking that much for it! Thanks for the link to your post reviewing the game, I must find time to load it up! You're right they do look like the same game that has been re-released under a different name.